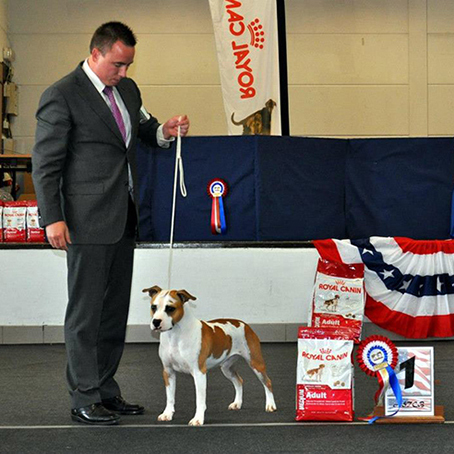 Sweet Obsession The One I Love "Roy"
BEST OF GROUP & JUNIOR BEST IN SHOW 3! 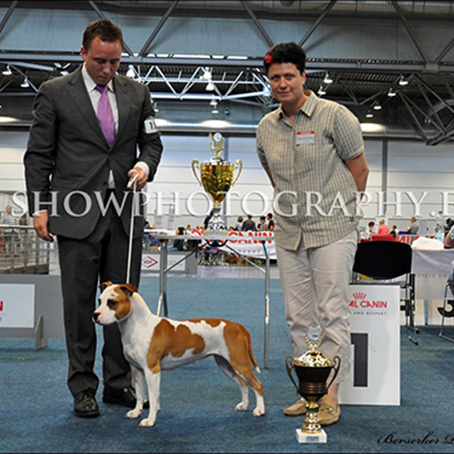 Roy is now Junior Champion of Slovenia! 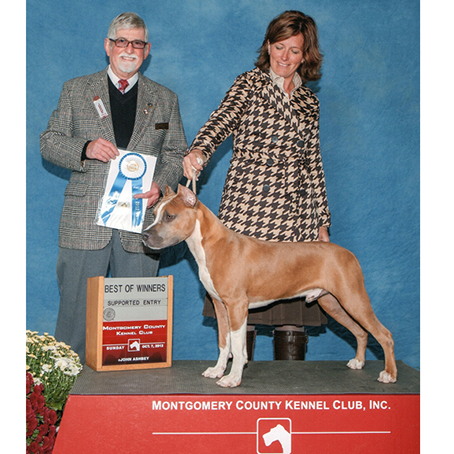 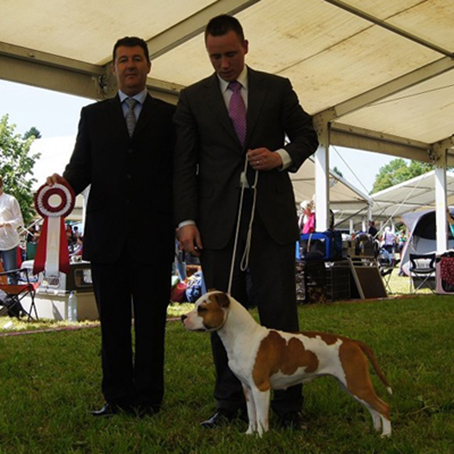 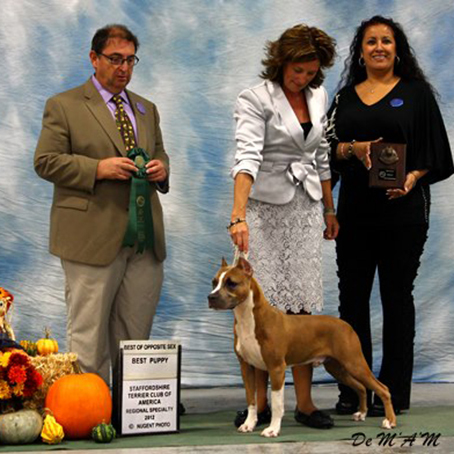 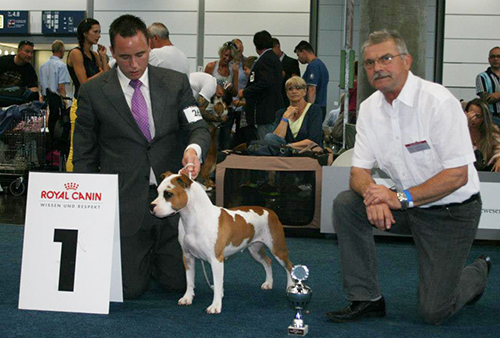 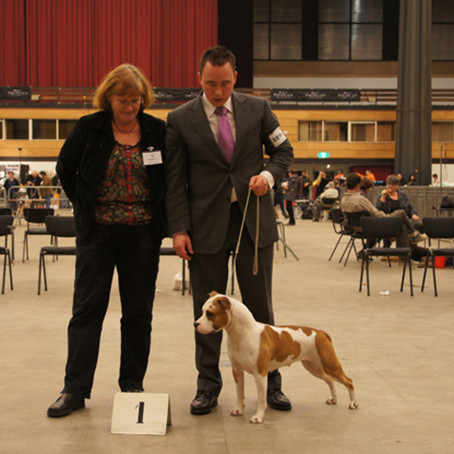 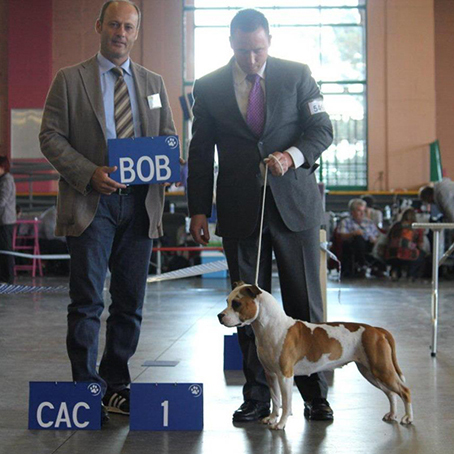 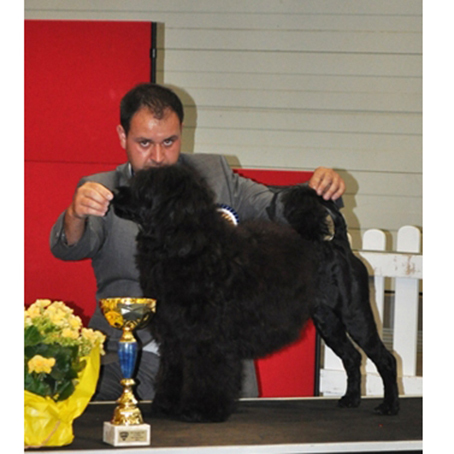 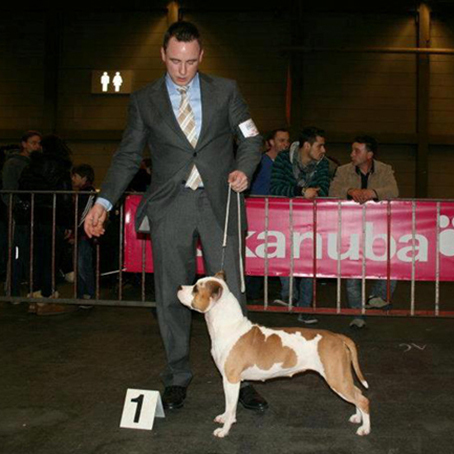 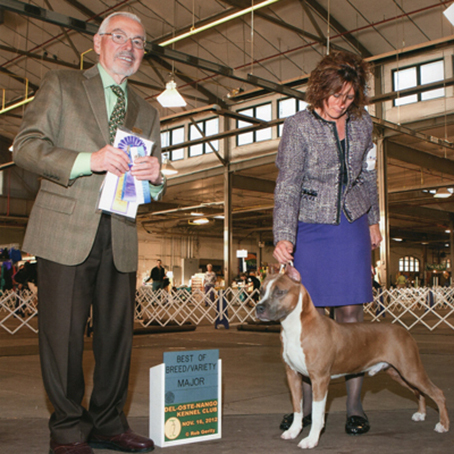 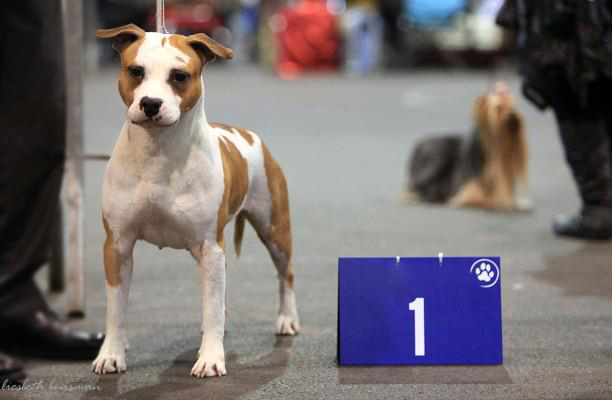 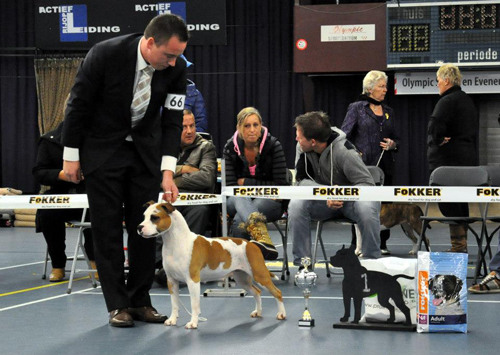 SunBolt Sweet Obsession Mr. Ruffian "Harper"
Harper is now American Kennel Club (AKC) Champion! 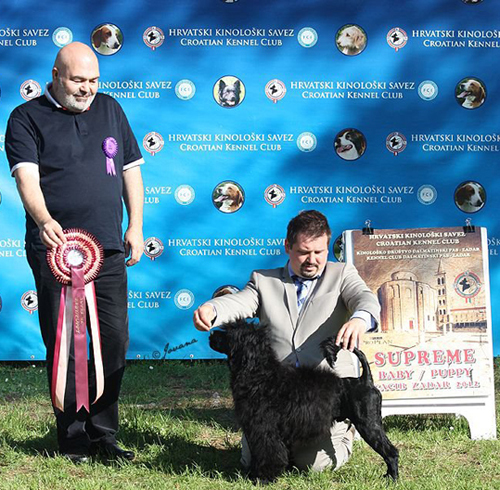 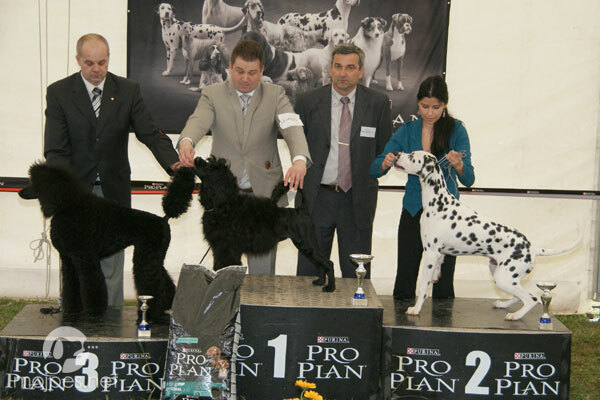 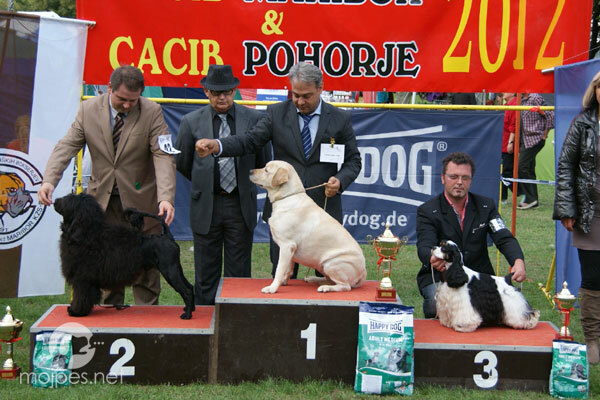 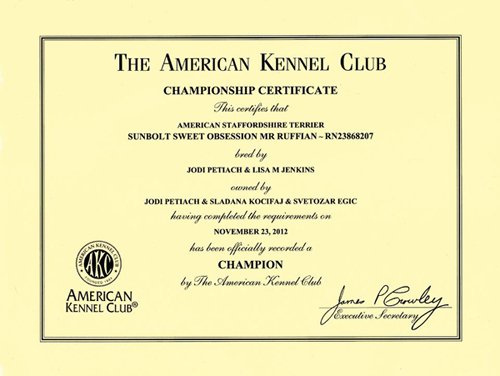 Sunny is now Junior Champion of Romania! 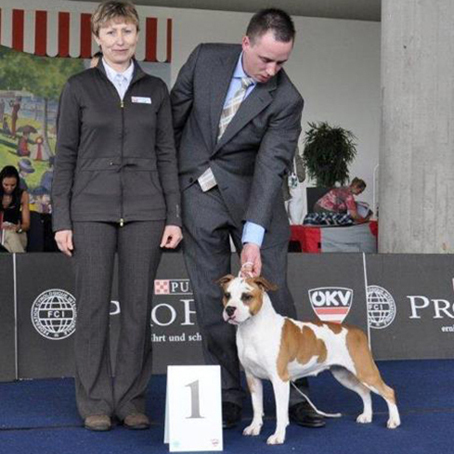 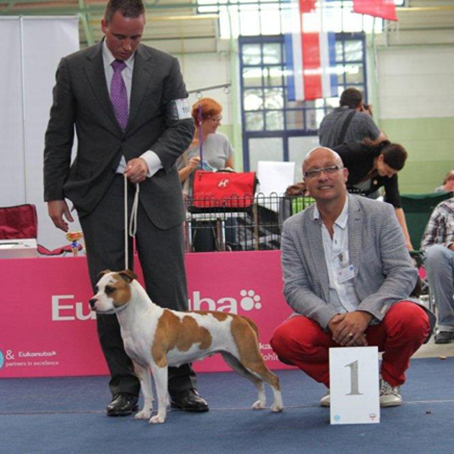 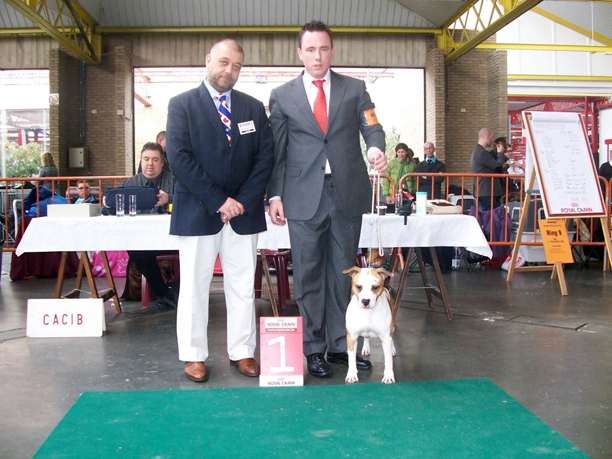 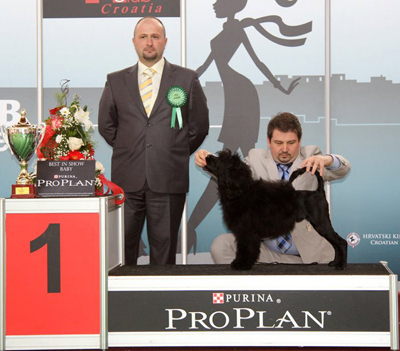 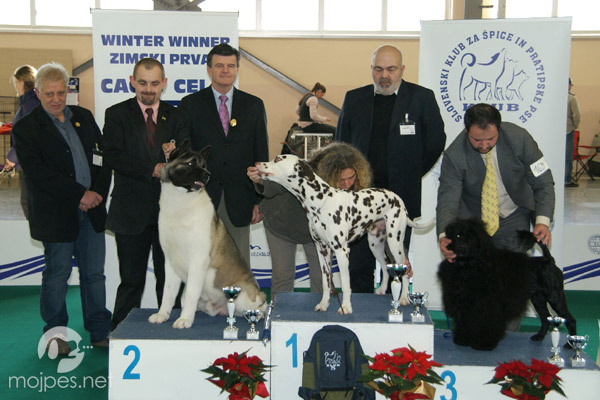 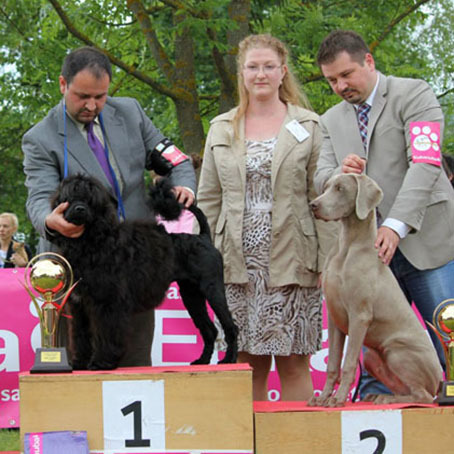 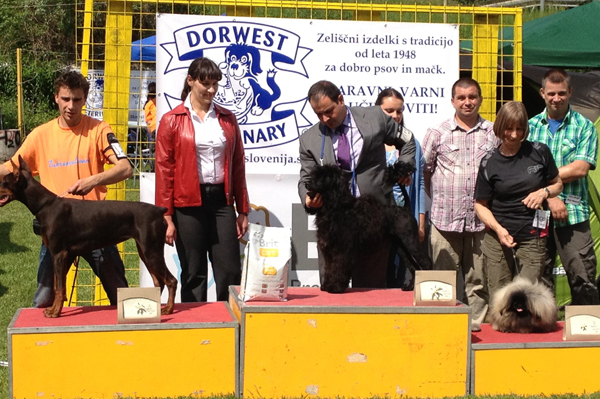 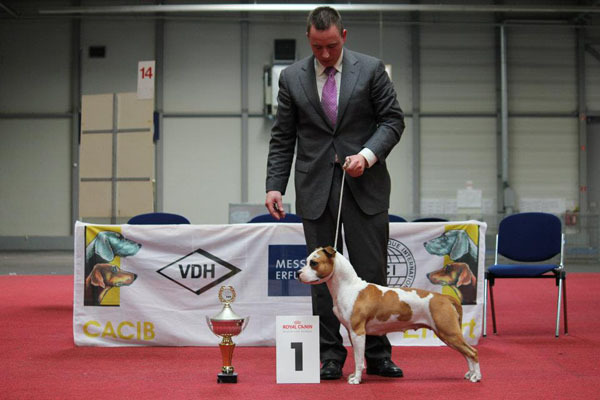 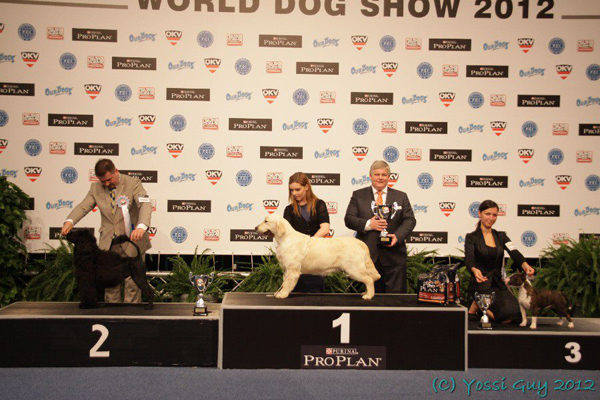 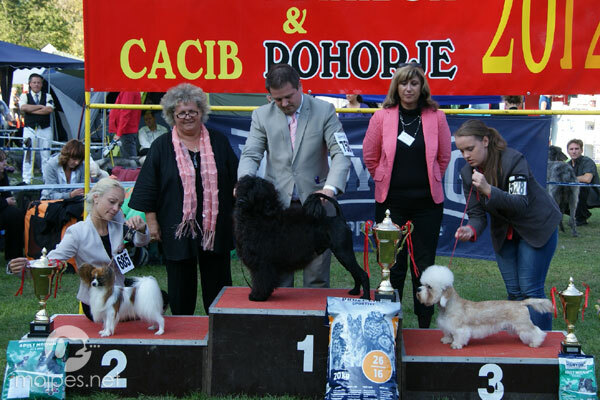 Sunny is now Junior Champion of Croatia!